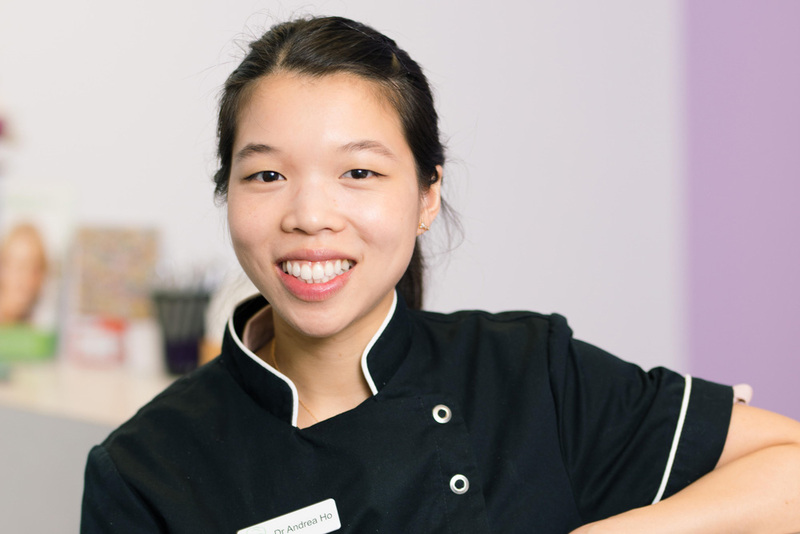 Dr Andrea Ho grew up in Darwin, Northern Territory before moving down to Brisbane to study dentistry. She completed her Bachelor of Dental Science with Honours at the University of Queensland and has since practiced in Melbourne, Ipswich and Brisbane. Andrea is a gentle and caring dentist who loves getting to know her patients and making them comfortable so that they leave with a smile. She enjoys all aspects of dentistry, but particularly likes family dentistry and preventative treatment. 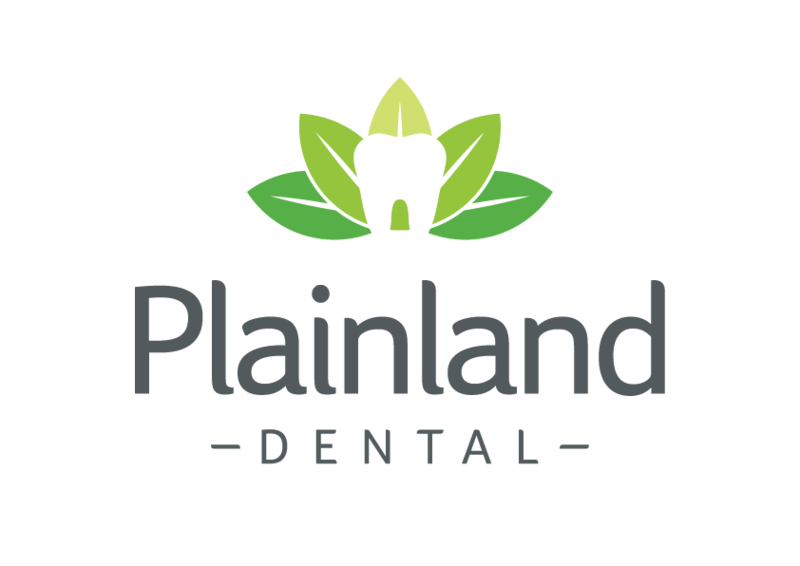 She is committed to working together with her patients to achieve a healthy and happy mouth. Since graduating dentistry Andrea has completed the Voluntary Dental Graduate Year program to enhance her professional and clinical skills, and continues to attend regular professional development. Outside of the clinic Andrea loves to read, paint and spend time with her family and friends. She is a keen traveler, but also loves exploring Brisbane.